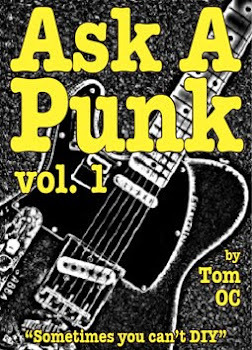 Ask A Punk: Low down on the low end. Low down on the low end. We've got a band together but no one wants to play bass. How do you decide or pick or tell someone that they have to play bass if they want to stay in the band? - six strings. A common problem. 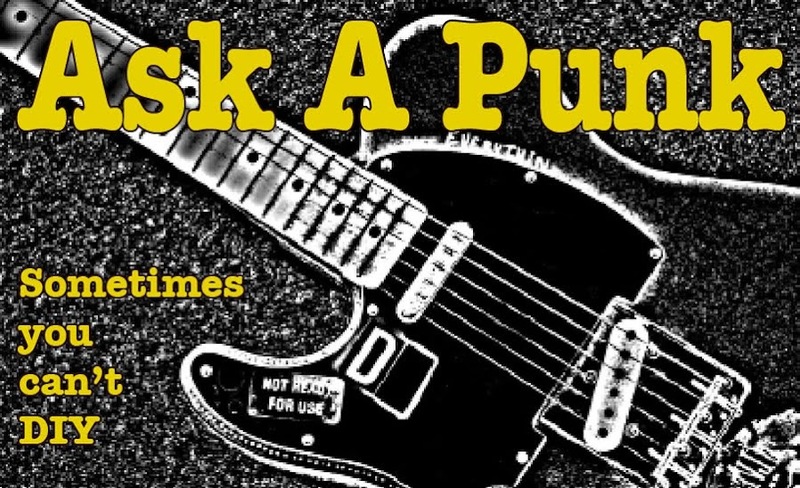 Anecdotes abound about people who considered themselves guitarists first and foremost, but switched to bass to either stay in, or get into a band they thought would take them places... so it has been done but, really, the choice HAS to be the person's... If you give someone the ultimatum "switch or you're out of the band." ...that person might switch, but KNOW that he/she will always be looking for (or starting) another band that'll let them play guitar instead. ...and think about it... If you're friends anyway (and it sounds like you are) do you really want to lay down some 'my way or the highway' choice for a friend? Sure the LOGICAL thing to do would be to figure out who the best guitarist is in some sort of controlled way - like having a play-off to see who is better... and then maybe the loser will relent, in the name of band unity and pick up the bass... but maybe not. Keep something else in mind: Who says ANYone HAS to play the bass? Why not have all guitars? It has been done... and I mean, come on - the "rules" went out the window years ago... and since the White Stripes there has been a wave of 2 person bands anyway (and if you've read earlier posts you'll know I've mentioned that this started WAY before the White Stripes... just google "House of Freaks" for example.) ...so why not have a multi-guitar assault but trade-off the 'parts' on a song by song basis... Take turns playing leads or keeping a rhythm on the low-end of the strings etc. All it takes is some decent chops and a little cooperation. The bottom line is, if you all can't amicably figure out who should play what in a fair, or at least fairly straight-forward, fashion that is fair to all, well, then you're going to have ENDLESS troubles in coming to agreement on the much bigger decisions you'll all have to make (together) IF the band does make decent progress in the music biz. Know what I'm saying? ...so ask yourself what is really happening in this "Who should play bass?" situation... Is it really a question, or are you all looking for a way to get rid of one member or another. The truth is: There are millions of half-assed guitarists out there in the world (I should know, I'm one of them) but true bass-to-the-bone bassplayers are born not made - that is why they're so rare and why, when you've got a GOOD one... it makes all the difference in the world. As much as I like a good 'bass player' joke, the position is too important to be filled by someone who isn't going to put their best effort into it because they don't have the innate soul for it. Yes, I said "soul."